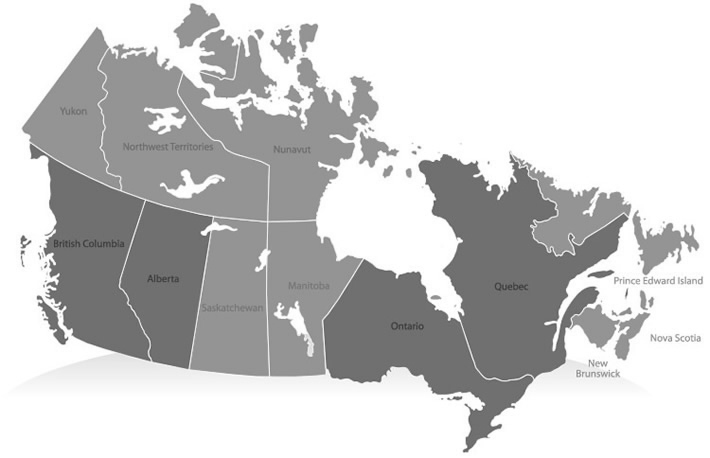 The second largest country in the world, Canada boasts the longest coastline in the world and spans six time zones. The result of these geographic endowments is a diverse, naturally plentiful and visually beautiful environment in which to live and study. With four distinct seasons, Canada offers an abundance of fun activities at any time of the year. From camping, swimming and sunbathing in the summer to skiing and ice skating in the winter months, there truly is something for everyone. 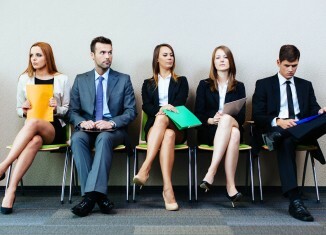 Much of your ability to enjoy Canada is a result of its economic and social stability. Canada is a clean, safe country, and boasts a large number of reputable colleges and universities. Canadians are proud of their high standard of living. UNESCO has rated Canada the “best country in the world to live” 3 times. In short, Canada has a great deal to offer, whether one comes to study temporarily or to stay long-term. 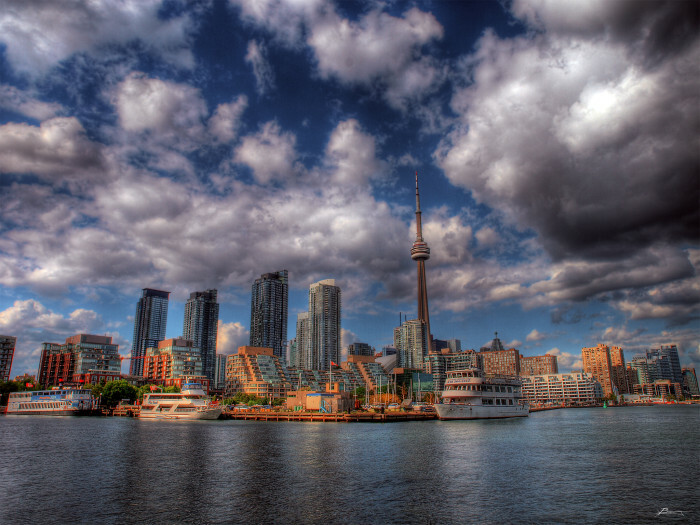 Toronto is the largest city in Canada and the fourth largest in North America (after Mexiko City, New York and LA). 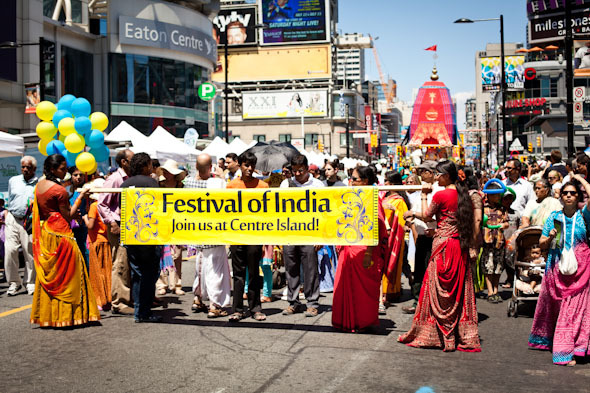 It is regarded as the nation’s financial and business capital, as well as Canada’s center for culture and art. The city boasts many great landmarks and attractions such as the CN Tower, the beautiful Lake Ontario waterfront, the Rogers Center sports stadium, the renowned Royal Ontario Museum and the Art Gallery of Ontario. 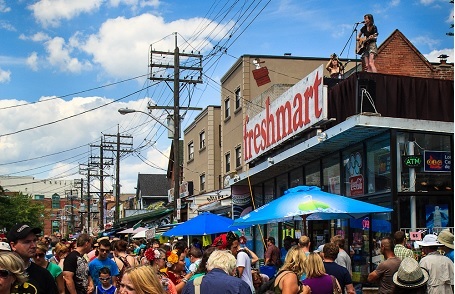 However, in the end, it is Toronto’s smaller, less-visited galleries, theaters and heritage sites that add greatly to the city’s unique multicultural atmosphere. 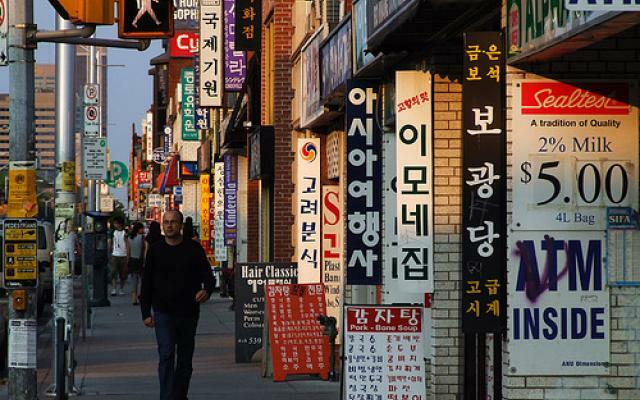 Throughout Toronto, you can find a vast assortment of interesting ethnic areas. 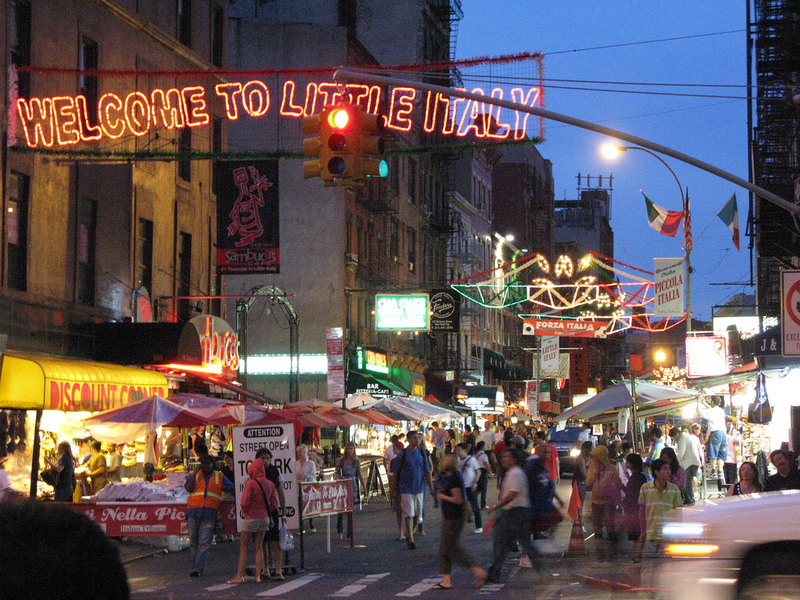 For example, there is Greektown, Little Italy, Chinatown, Little India, Koreatown, Bloor West Village and many more. The choice of restaurants is unlimited and Toronto’s public transportation system is inexpensive and easy to navigate. The subway, bus and streetcar systems are well-integrated and make just about anywhere in the city simple to access. Considered by Food and Wine magazine to be one of the world’s 25 best food markets, the St. Lawrence Market is located in the heart of the historic Old Town Toronto neighbourhood at Jarvis and Front Streets. 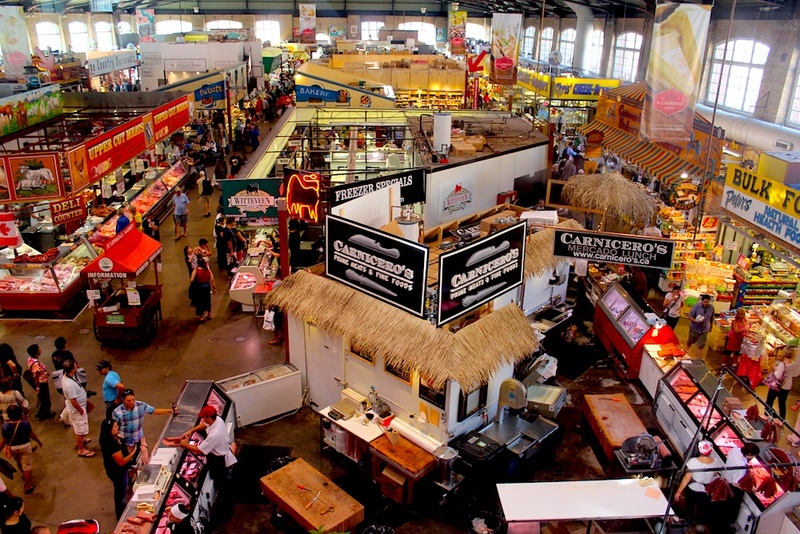 The South Market houses more than 50 gourmet food vendors and over a dozen lunch counters. Upstairs, the Market Gallery shows archival art and photographs from the city’s collection and the North market is home to the 200 year old Saturday Farmers’ Market and Sunday Antique Market. Several celebration events are also held at the market throughout the year. Discover the market and the surrounding area’s part with local historians on walking tours filled with food sampling, a world of eccentric characters and amazing tales. Department stores, exclusive shops, neighborhood retailers and ethnic markets – Toronto has more than 20,000 stores catering to all fashions and tastes. Its premier shopping destination, the Eaton Center, is a multi- leveled, glass- roofed galleria comprising more than 320 shops and restaurants, 17 cinemas, and a 400-room Marriott Hotel. Built in 1979, the Eaton Center boasts $ 746 of sales per square foot of retail space – the highest in North America – and is the number one tourist attraction in Toronto with one million visitors a week. Modeled after the Galleria in Milan, Italy, the Eaton Center was among the first major downtown shopping centers constructed in North America. Toronto’s most exclusive retail district is located in the Bloor/Yorkville area. International retailers offering high fashion designs, eclectic boutiques, fine crystal and china shops, art galleries, and superb restaurants are all available in the village-like atmosphere of Yorkville and Hazelton Lanes. As the world’s most ethnically diverse city, Toronto also has the distinctive shopping districts and markets that offer a wide range of unique shopping experiences. 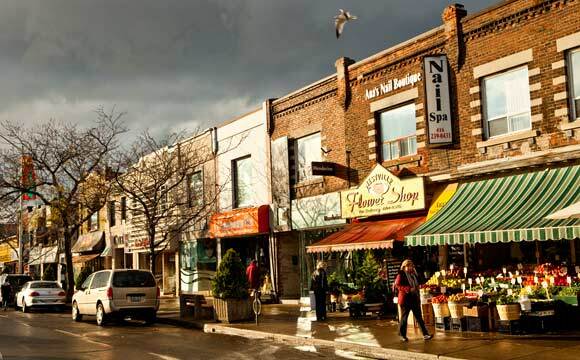 These vibrant retail areas include Queen Street West, Kensington Market, St. Lawrence Market, five Chinatowns, Little Italy along St. Clair West, the Greek community along The Danforth, Little Portugal at Dundas and Bathurst Streets, and Gerrard India Bazaar at Gerrard and Greenwood. 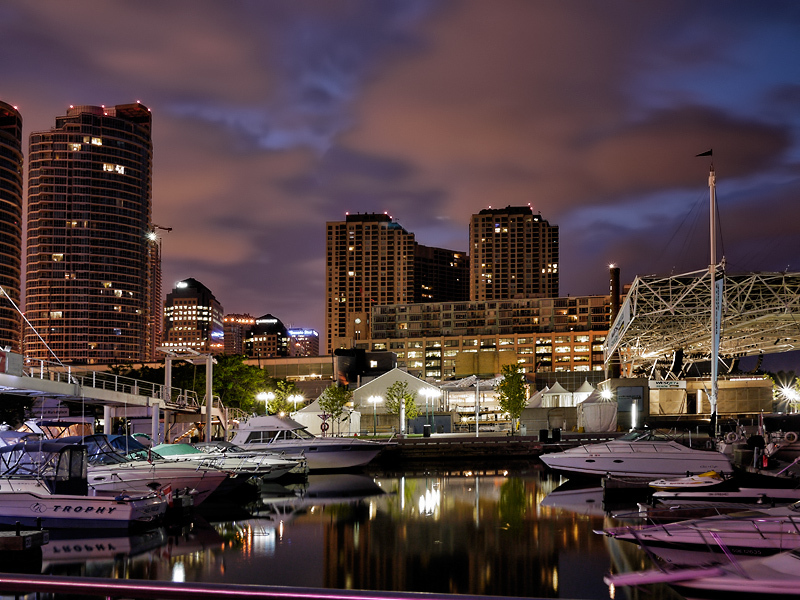 Toronto’s waterfront – one of North America’s largest recreational waterfronts – provides a scenic backdrop for many popular and entertaining attractions including Harbourfront, Ontario Place, Rogers Centre, the CN Tower, and the Toronto Islands. It’s also the setting of many big events including the Scotiabank Nuit Blanche, Caribana, the Toronto International Film Festival, the Canadian National Exhibition and WinterCity. Downtown Toronto offers museums and art galleries galore including the Royal Ontario Museum (ROM), Canada’s largest museum and one of the top 10 in the world; the Art Gallery of Ontario (AGO), Canada’s oldest art gallery and home to more than 15,000 paintings; and the Ontario Science Centre, which entertains and educates 800,000 visitors a year. At the northeast end of the city, Canada’s largest zoo, the Toronto Zoo, features more than 5,000 animals in their natural environment. 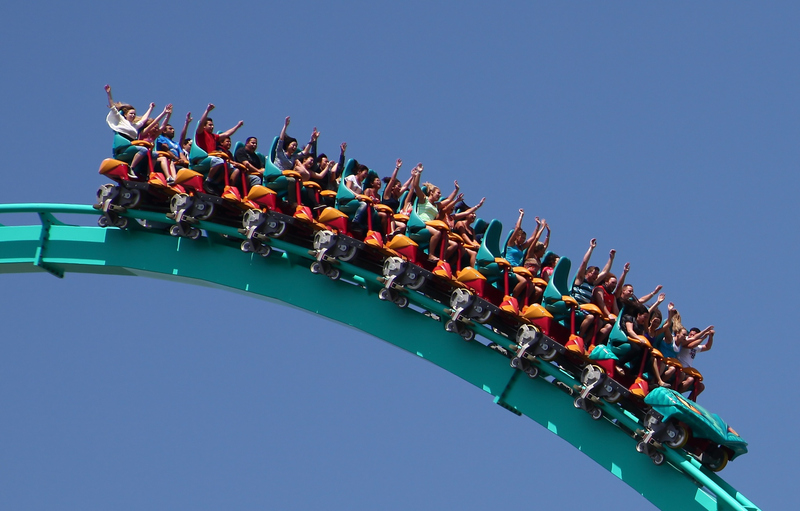 Just north of the city, Canada’s largest theme park, Canada’s Wonderland, features more than 200 attractions and more than 65 rides in a thrilling environment. Air Canada Center: Air Canada Center is a state-of-the-art arena that is home to the Toronto Raptors of the National Basketball Association and the Toronto Maple Leafs of the National Hockey League. It’s the best place to watch high class Basketball and Ice-Hockey in Toronto. 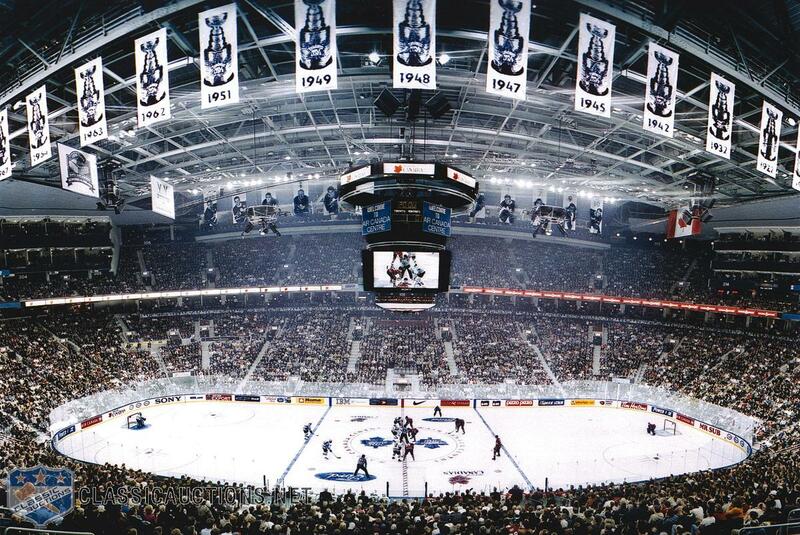 Make sure you book your tickets early enough, especially for Ice-Hockey matches as its Canadians national sport and people are really fanatic about it. Rogers Center (former Skydome): Famous for its retractable roof, the Rogers Center is home to the Toronto Argonauts football team and the Toronto Blue Jays baseball team, 1992 and 1993 World Series Champions. 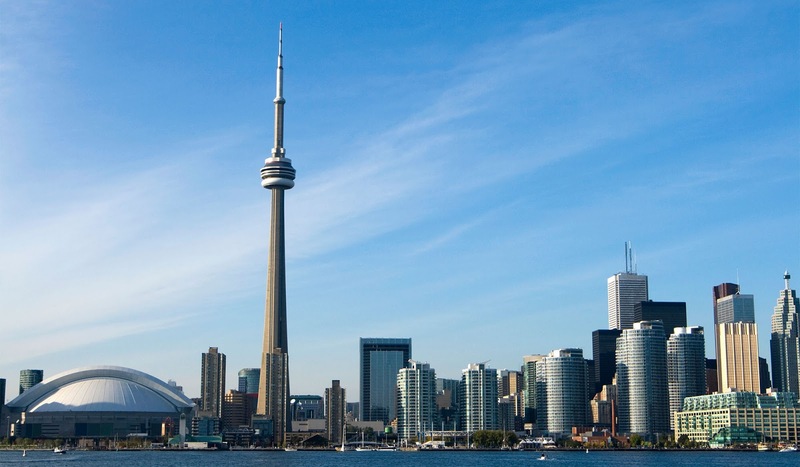 CN Tower: Recently nominated one of the Seven Wonders of the Modern World, the CN Tower features glass floor observation decks, a revolving restaurant, and a Simulator Theater. 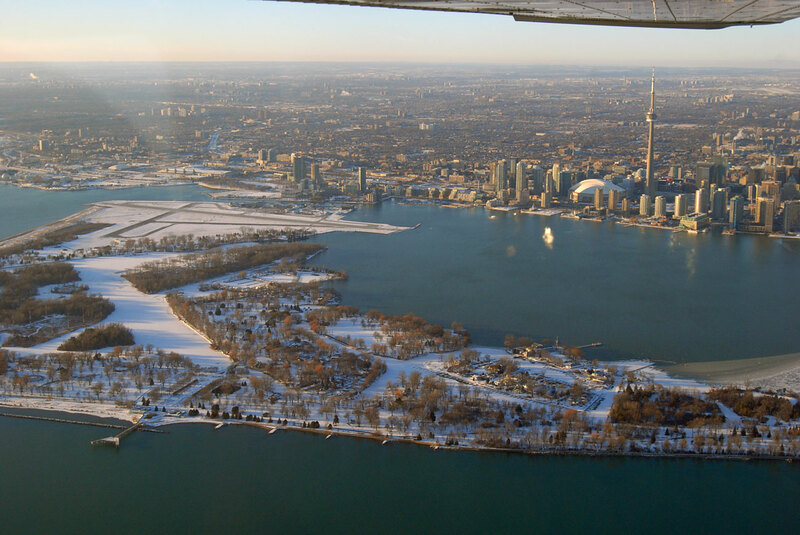 It is Toronto’s most recognizable landmark and as such, it receives almost two million visitors annually. Canadian National Exhibition: For the past 130 years, the 18- day Canadian National Exhibition, which runs from mid-August until Labor Day weekend, has traditionally signified the end of summer to two million visitors from across Canada and throughout the world. The “Ex,” as it is better known, is the largest annual exhibition of its kind anywhere. 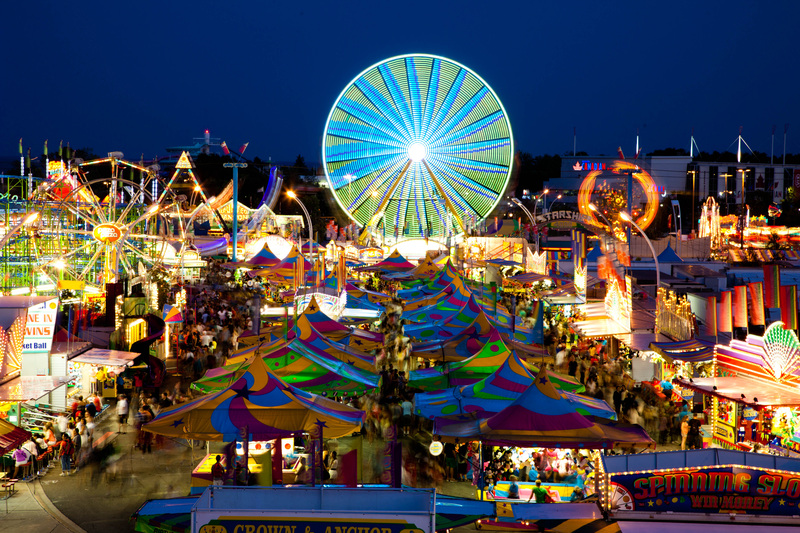 Situated on the shores of Lake Ontario, the Ex is a 350-acre carnival of entertainment, rides, buildings, sports and agriculture. It is also the site of the Royal Agricultural Winter Fair held each November. Ontario Science Center: The Ontario Science Center offers interactive and multi-media exhibits with live demonstrations and exhibits on topics that include sports, space, the environment and the information highway. The Science Center entertains and educates more than 800,000 visitors each year. 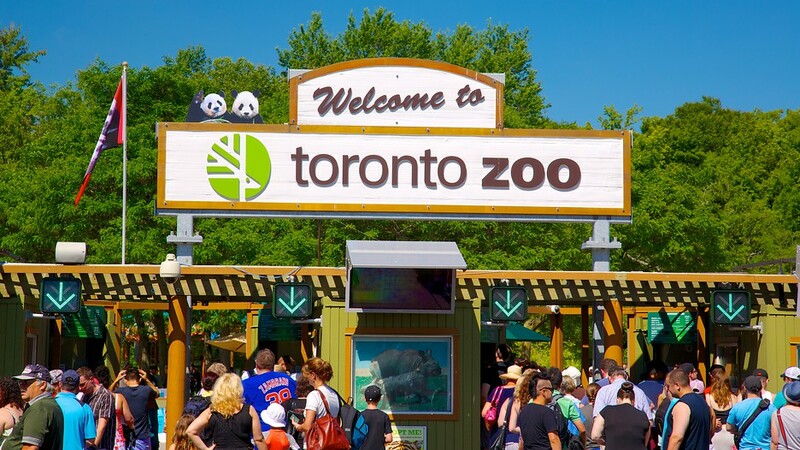 The Toronto Zoo: Divided into geographic regions, the zoo’s 710 acres feature more than 5,000 animals in their natural environments. Visit the award winning African Savanna, New Great Barrier Reef, the award-winning Gorilla Rainforest, Eurasia outdoor exhibits, home to the Prezwalski foals, snow leopard and Siberian tiger clubs, and Zellers Discovery Zone featuring Kids Zoo, Splash Island and Waterside Theater. Canada’s Wonderland: Canada’s Wonderland is home to the most exhilarating collection of rides, roller coasters and water park fun in all of Canada. 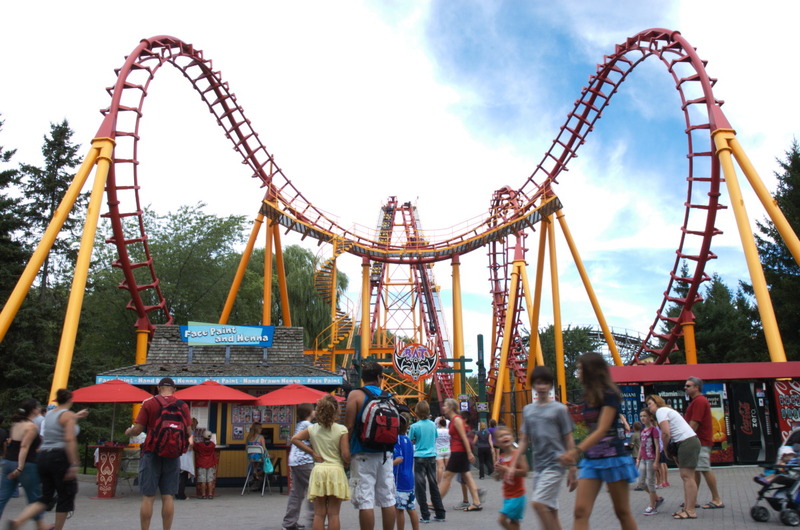 The park features 68 exciting rides including 15 thrilling roller coasters. New for 2010 is Planet Snoopy . Charlie Brown, Snoopy and the Peanuts gang welcome kids of all ages to a brand new kid’s area featuring 3 new rides. The park also debuts 2 live shows: Snoopy Rocks! On Ice and MTV Games’ Rock Band Live! A one -of- a-kind multimedia experience that combines the thrill of a stage show with live music that’s guaranteed to jolt your inner rocker into overdrive! 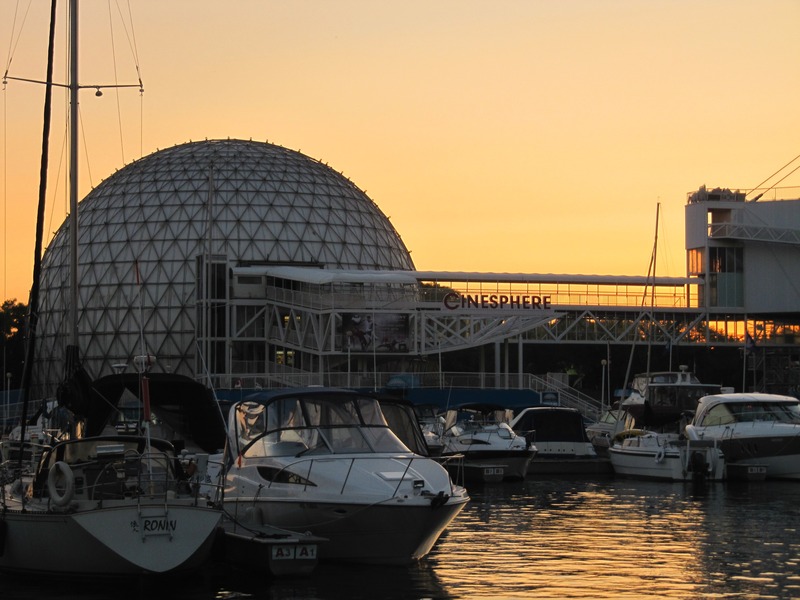 Ontario Place: As Toronto’s #1 destination for family fun, Ontario Place offers hours of entertainment and over 30 rides and attractions that heat up the city’s waterfront from spring till fall. This waterfront paradise has something for everyone to enjoy, including, Froster Soak City, Toronto’s only downtown water park, Cineshpere, home to the world’s first permanent IMAX theatre, and the Treehouse Live! Harbourfront: Like most big cities with a water’s edge, Toronto’s downtown waterfront has gradually been transformed into a lakeside people place. The heart of this revitalization is the award-winning Harbourfront Center—the site of art galleries, theaters, craft boutiques, restaurants, offices, hotels and marinas fronted by a waterside promenade. 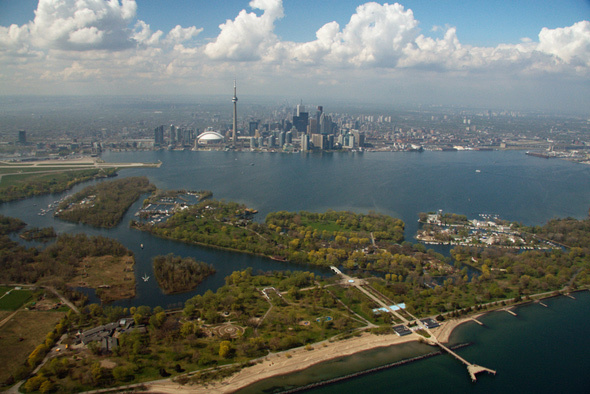 Toronto Islands: Only a 10-minute ferry ride from the foot of Yonge Street, the Toronto Islands offer a panoramic view of the city skyline. Center Island offers miles of parkland with beaches, barbecues, and picnic tables, boat rentals, bicycle paths, a children’s farm and even an amusement park. 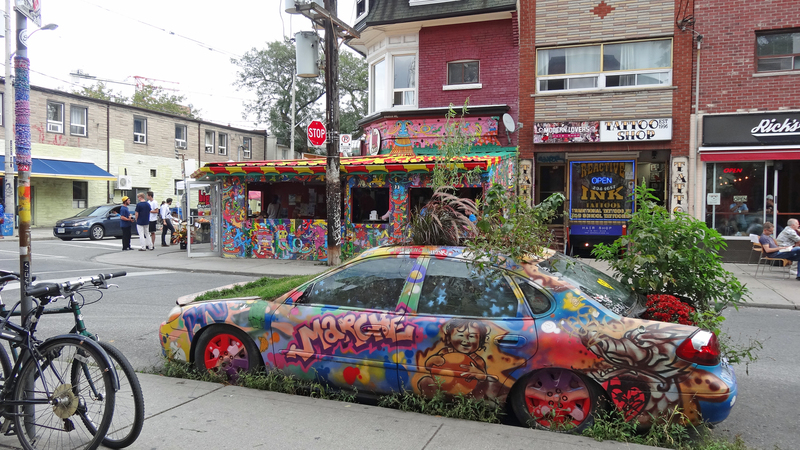 Kensington Market: Located in the heart of Toronto, Kensington Market is Toronto’s most vibrant and diverse neighborhood. 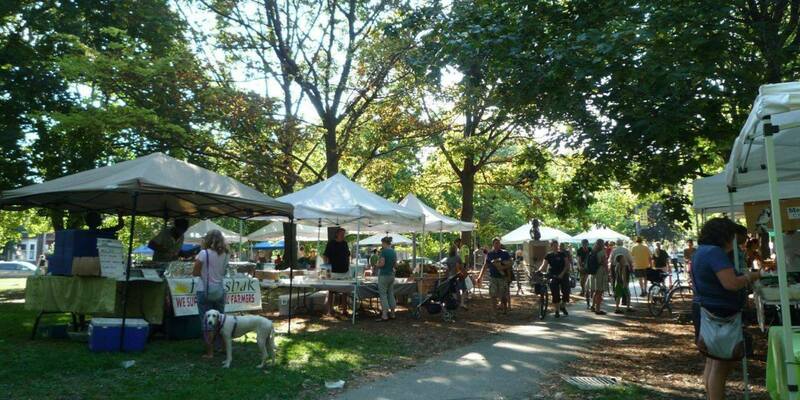 The market is a must see spot in Toronto and there are so many different restaurants and cool places to go. It must be experienced in order to be fully understood. There are so many wonderful types of food and incredible deals that you can find here. So come by for the afternoon, the evening or even longer. You won’t be disappointed! Soak in Kensington’s counterculture vibe and visit vintage shops, independent grocers and a plethora of eateries reflecting the Market’s cultural diversity. 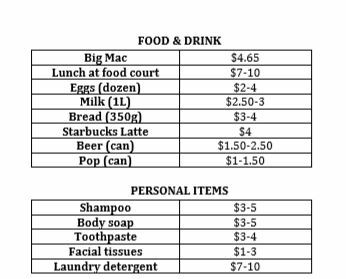 The market is between College Street and Dundas Street west of Spadina. Here you can find fresh herbs, spices, vegetables, fruits, fish, meat, cheese and bread. 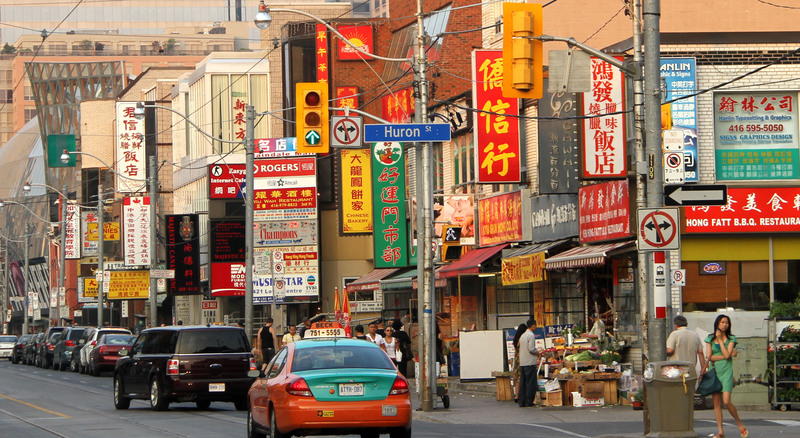 Chinatown: Visiting Toronto’s Chinatown can be an exciting experience for anyone. There are a number of shops, restaurants, activities, historic monuments, and even spas to check out when you visit Chinatown. You will be able to kick back, relax, and spend the whole weekend at Chinatown without having to worry.This is because the atmosphere is very laid back, and relaxed. Taste some of the Chinese culture when you visit one of the finest restaurants that Chinatown has to offer. They offer only the freshest ingredients, and ensure that you leave their restaurant feeling happy and full. 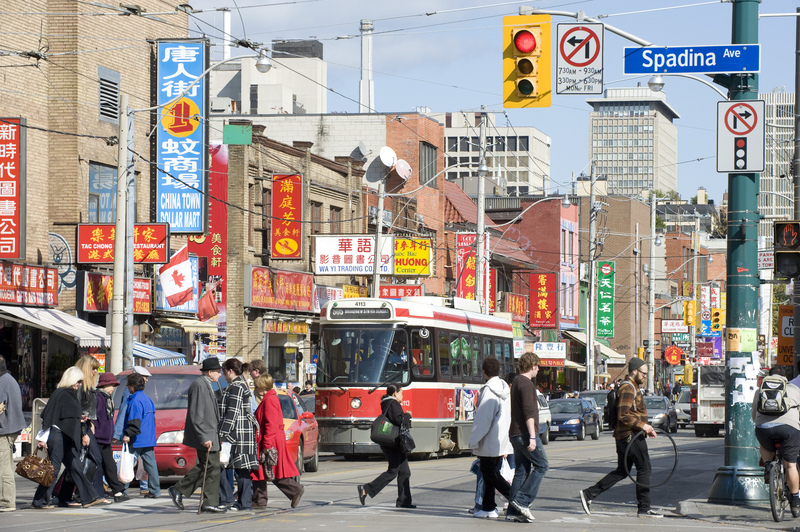 The area stretches along Spadina and is situated between College and Queen, where you can find lots of Asian grocery stores with fresh herbes or other Chinese remedies at affordable prices. 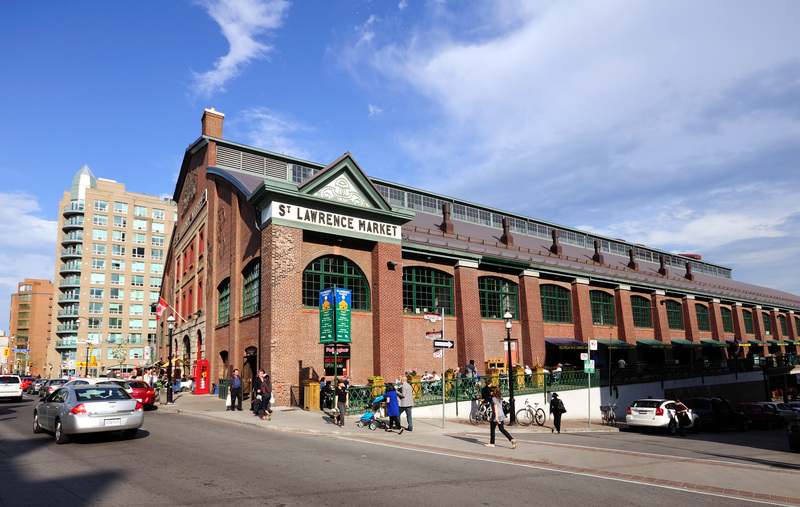 St. Lawrence Market: Since 1803, the St. Lawrence Market has been the community’s beating heart and culinary focal point of the city of Toronto. It’s the living symbol and anchor of the neighbourhood and for the families who live here. It’s a place to connect, to share stories and of course, to taste and to discover great food. The market is located in Front Street East 92 – 95 where you find high quality & organic fish, meat, cheese, crafts and gifts. 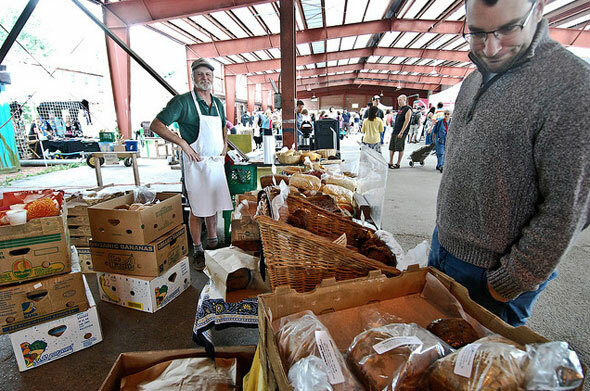 Mel Lastman Square Market: The Thursday North York farm market returns every year to Mel Lastman Square in Toronto, providing locally grown market fresh fruit, vegetables, farm fresh produce, local honey, flowers, herbs, baked goods and preserves, details below. The market is only open from the end of May 28 till the end of October 29 and runs every Thursday during this months from 8am till 2pm.